On April 11, 2018, the Minnesota Pollution Control Agency released their plan for the $47-million dollar Volkswagen settlement in the state. Drive Electric Minnesota is pleased to see the plan includes smart investments in electric vehicle charging infrastructure, and electrification of heavy trucks and buses. We have long supported this work and applaud the agency’s efforts to gather public input and ensure that input was reflected in the final plan. You can read our stakeholders’ recommendations and supporting data in our letters to the commissioner in June 2017 and March 2018. 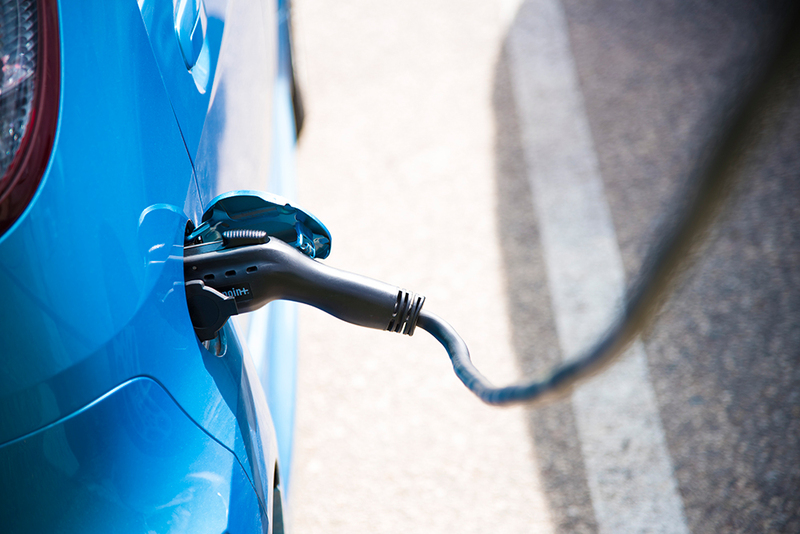 We look forward to working with the MPCA on implementation as we continue our goal to make Minnesota a national leader in the adoption of electric vehicle technology and charging infrastructure. Together we can electrify the transportation sector, lower transportation costs, improve air quality, and increase energy independence as we drive toward a cleaner future for Minnesota.